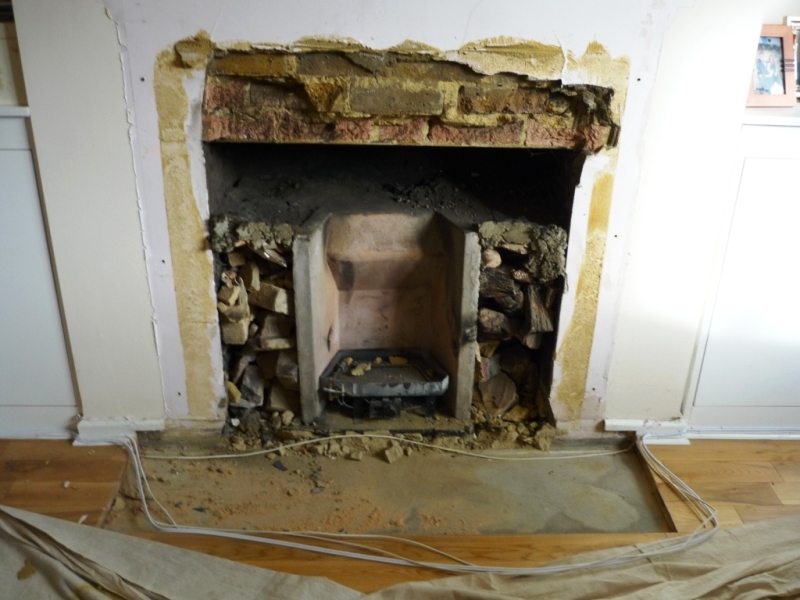 This installation project of a bespoke limestone fireplace in Putney came to The Billington Partnership via recommendation from a previous client. The client’s brief was a complete change of ‘look’ for the existing fireplace. We showed the client a large selection based on their given criteria. They really liked a previous installation we had carried out in Notting Hill. Therefore, it was our task to deliver a similar version for their property. 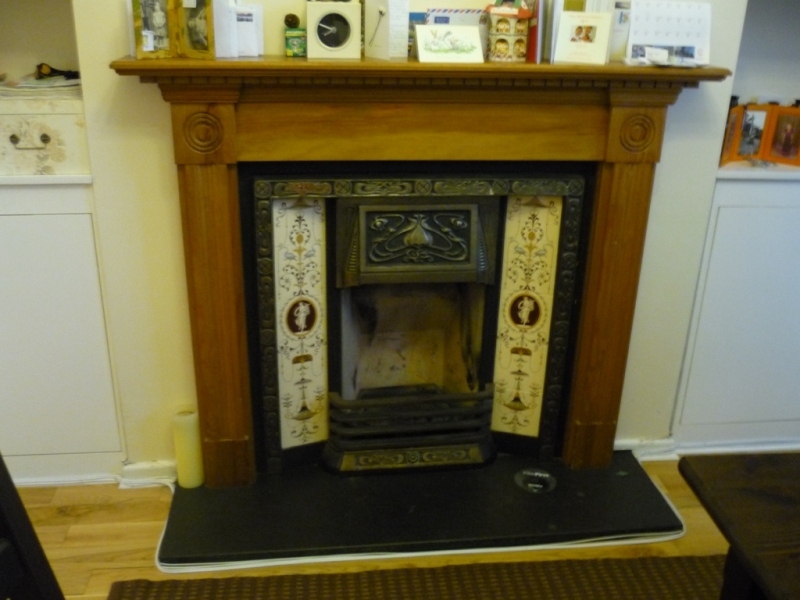 We worked with the existing fireback and changed the gas fire to a new one. The made to measure surround came created in a beautiful, light limestone with wonderful unique markings. In addition, we fitted a hearth and slips in honed black slate. 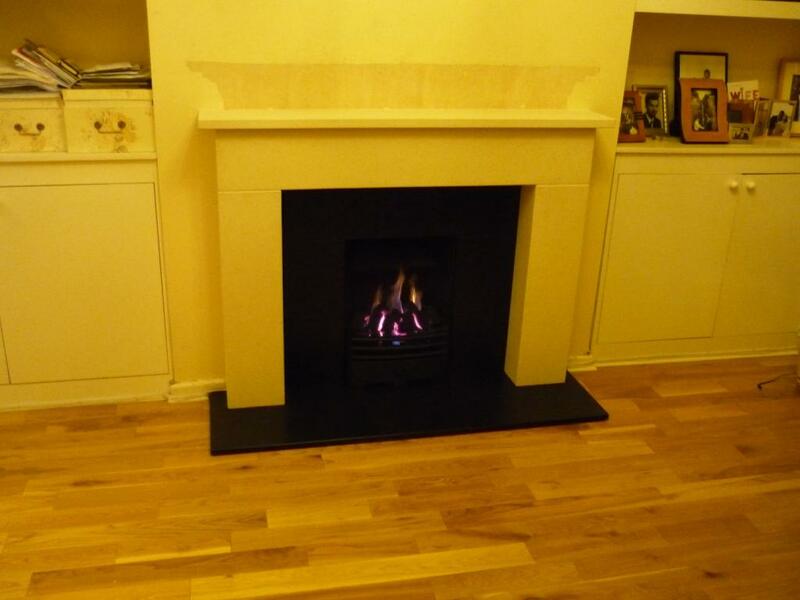 Finally, the images show the final result and how the new bespoke limestone fireplace totally transforms the room. 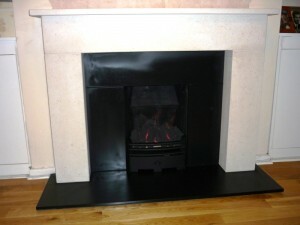 For more information on bespoke limestone fireplaces, please contact The Billington Partnership.